The Winter Member Package will be shipping exclusively to members from February – May. These wines will be released to the Public in March. 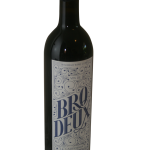 20% discount on the wines selected for the TRM shipments. 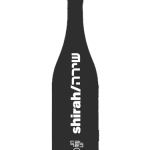 From 10-14 different Shirah Wine releases a year. 3 automatic payments of $250 each (Tax & Shipping not included). 3 separate shipments throughout the year of 6 bottles each direct to your door. 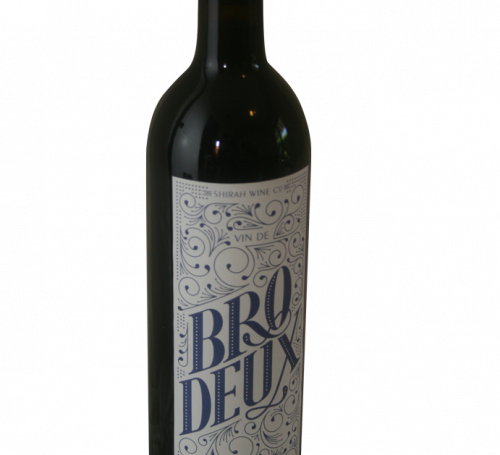 Greater membership discounts on all purchases of current release wines from both the Wine Shop & Tasting Room categories. 20% off on all orders with your Shirah account. These 18 bottles will consist of a mix of ALL of our wines from our WINE SHOP and our exclusive TASTING ROOM selection. Exclusive access to collector Large Format Bottles.